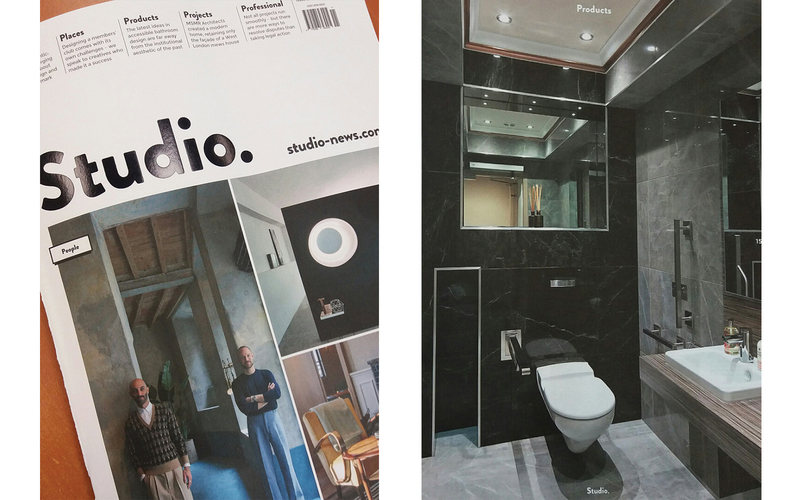 Studio magazine, a specialist publication for Residential Design Professionals has this issue (issue 20) featured the Minoli Marvel series. 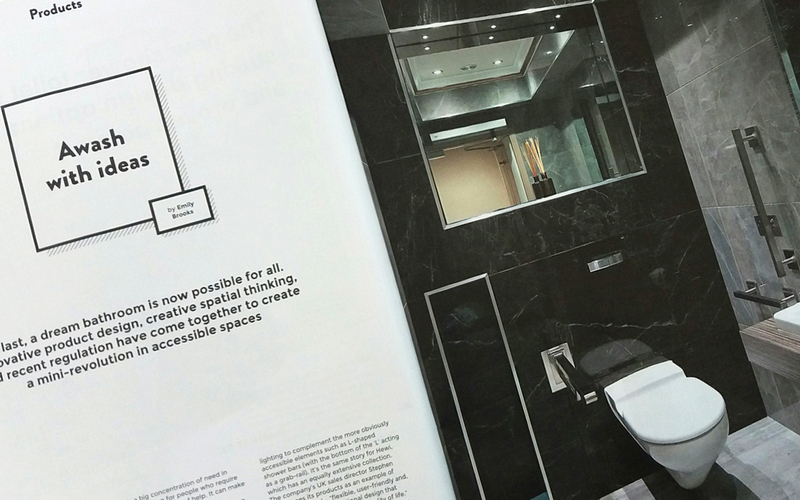 The article which was about the revolution in the design of accessible spaces. Minoli client Motion Spot were interviewed as market leader and true innovators in the field of accessible design. The image is taken from a project for The Oxford & Cambridge Club, which required the highest possible quality of finish, but with the very best in accessibility. Walls – Minoli Marvel Grey Fleury Polished and Minoli Marvel Noir St. Laurent Polished.